Hey Cherokee fans. I just wanna know who all is on here in the Fredericksburg and surrounding counties area. That way when I don't have any wheeling trips planned and im just cruising around the area I can get to know a few of you and maybe we all can help each other out wrenching if need be. So post up if your in the 'Burg or surrounding area and a pic of the cherokee. I'll go first, Im Tony, and im from Fredericksburg, currently residing in caroline county. Last edited by JeepingDan; 03-19-2013 at 08:30 AM. Really nobody from the 'Burg or surrounding area on here. 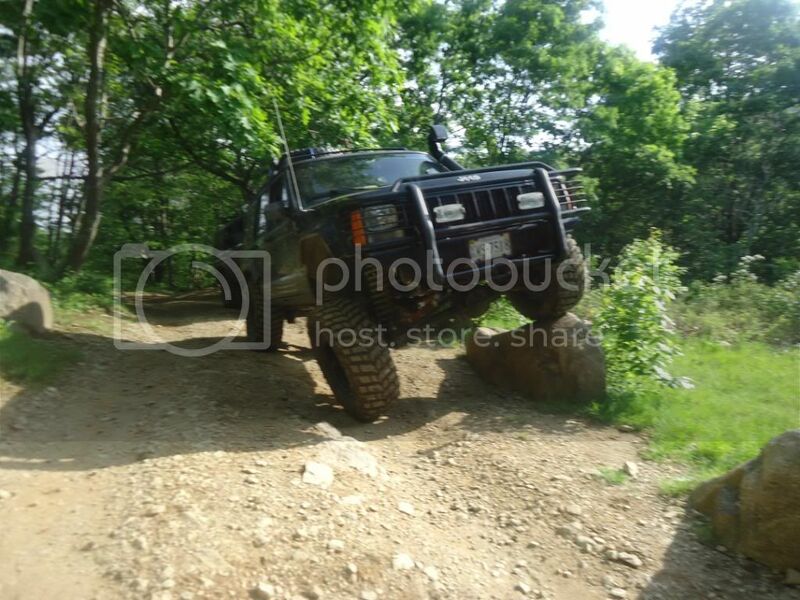 I was hoping to get a few post from people in my area id like to do a Cherokee Forum Meet & Greet, would like to get to know my fellow cherokee owners in my aera. Last edited by opie1988; 07-20-2011 at 06:01 PM. Hey John. Hopefully if there's more people that post up from our area id like to set a time and day for a cherokee forum meet & greet. So we all can get to know other cherokee owners in our area. Nice clean cherokee you got there. There is a large group of Jeepers (JK/MJ/CJ/YJ/TJ/XJ) that meet once a month in Fredericksburg. they are having a cookout at Aquia Landing next month. I can get more details if you are interested. 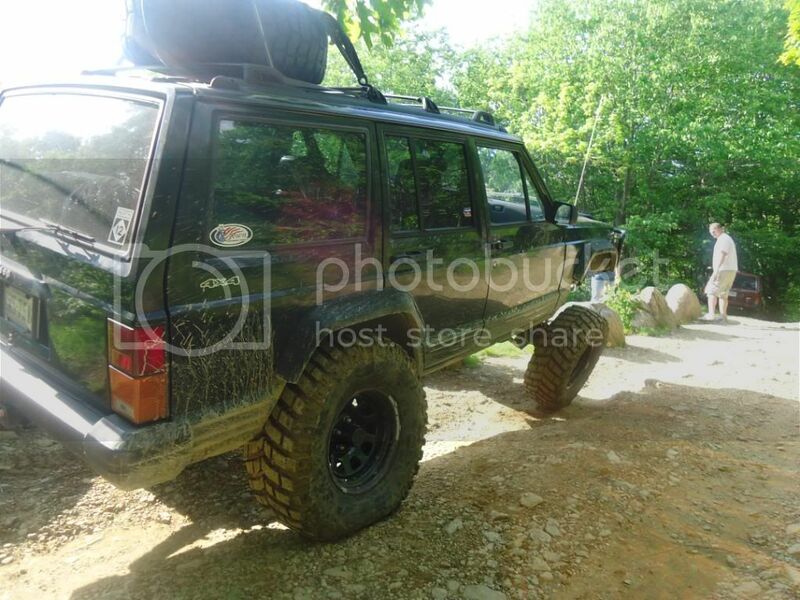 Always interested in looking at Built XJ's now a days. 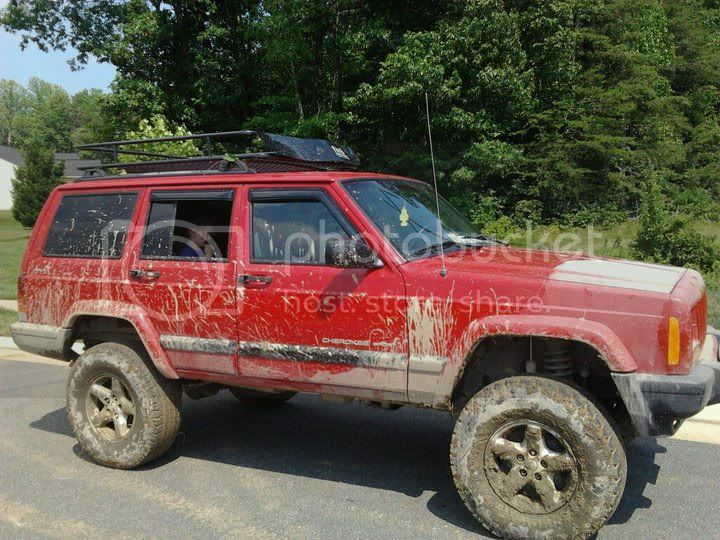 If its central va jeepers then ya I know about them, im a member of there club. I know they are having a cookout at another members house soon. If its the same club then ya I might be there. 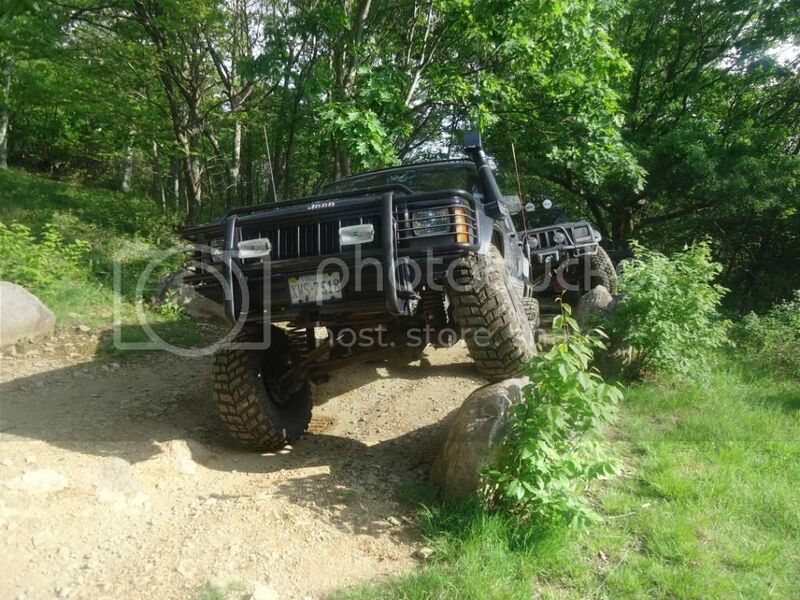 This group is from NOVAjeepers . I am one of the founders there. Warrenton Virginia here. Fauquier County just up Rt17. Oh. Ok. Ya I haven't heard of that group. I might have to check them out then, maybe go to one of there meet&greets. I got family in warrenton right off Meetze Rd. Im up there every now and then. Woodbridge....feel sorry for you I hate northern traffic... although it is getting pretty bad down here in the 'Burg too. 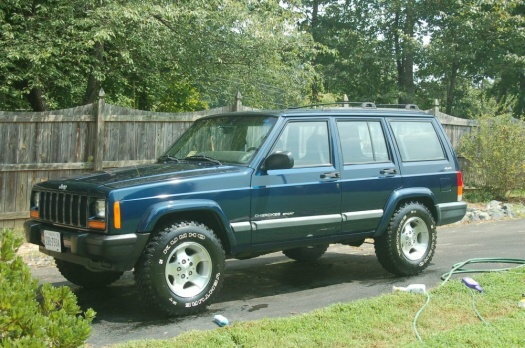 Post up some pics of this said rumored cherokee from woodbridge. Hey nice jeep ya got there. So where abouts did you pick up all that mud? Also cant wait for you and Anne to come down on the 30th.. Thats going to be good times. Sounds like fun. Is that a legal trail? If it is I need to make a trip up there.